The weather may not show it, but summer is starting to wind down. Labor Day is right around the corner and it’s time to start thinking about your fall makeup routine. 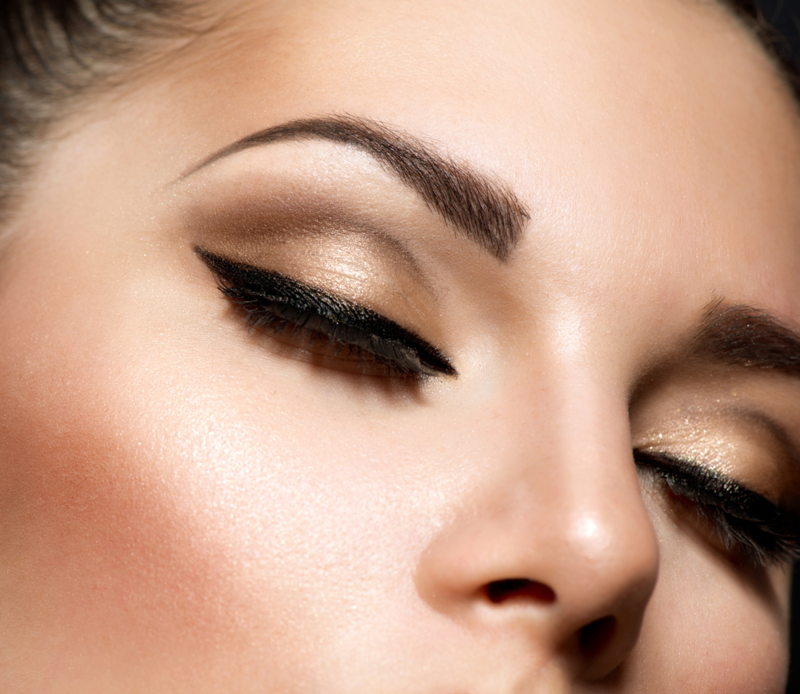 Whether you have an event coming up or just ready for a new look, Von Anthony Salon can offer makeup application, or one of our technicians can help you develop a new go-to makeup look for fall. Here’s the trends we are seeing for fall. Think soft on the eyes for fall. The classic smoky eye goes a bit softer with the color wheel, focusing on softer greys and taupe. Try jazzing up your day time look with some soft eyeliner paired with a classic red lip. Take your evening look to a whole new level with strokes of graphic color on the brow bone along with glittery shimmers, brightly colored mascara, and floating eyeliners. If you aren’t one to soak up the limelight and prefer a more muted eye makeup look, try for a soft touch of a shimmering autumn orange hue on the lid and stick to a clean liner. Natural is always in and the ‘no makeup’ look is looking to stay strong this fall. You really won’t need anything more than a bit of smudgy liner, a brush of the brows, and a soft rosy tint on your lips. If you’re going from day to night, add a pop of color to your lips in the hottest tones, keep everything else to a minimum and you’re good to go! If you’re a minimalist at heart, keep a monotone approach with the same tone on your cheeks, eyes, and lips. Try a glossy highlighter to attract attention to your cheekbones to give you a fresh, dewy look. This is a great look and can vary depending on your mood just by adding a bit of color to the lips as you feel sassy. Outdated makeup, as an old hairstyle trend, can make you look older than you are. Our team at Von Anthony Salon is ready to help you rediscover your look for fall. Call us at 972.731.7600 to schedule your appointment or use our mobile app by downloading it free from iTunes, Google Play, or Amazon.